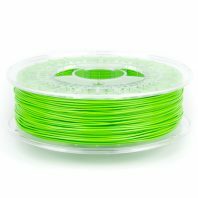 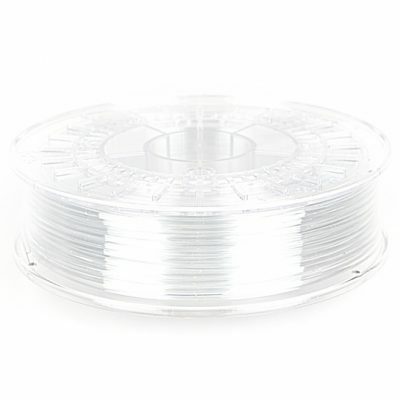 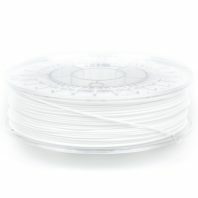 700g spool of clear colorfabb HT 3D printer filament in either 1.75mm or 2.85mm. 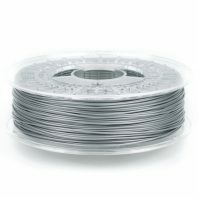 Offers great temperature resistance and durability. 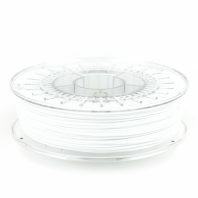 700g spool of Clear HT ColorFabb 3D printer filament, sold in both 1.75mm and 3.00mm (2.85mm) diameters. The 2.85mm diameter filament is ideal for your Ultimaker 3D printers or Makerbot 3D printers. 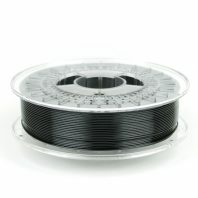 ColorFabb_HT is a low-odor, styrene & BPA free material uniquely suited for advanced 3D printing users. 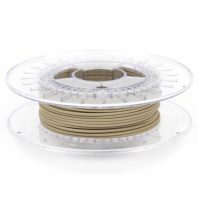 The advantage of ColorFabb_HT filament is its toughnesss, durability and high temperature resistance. 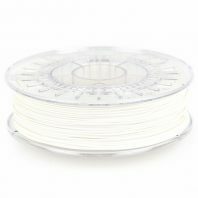 Its for when your 3D printed prototypes need that extra level of stability, great for producing functional 3D printed prototypes. 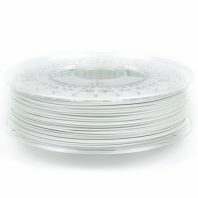 ColorFabb HT is made with Eastman Amphora™ HT5300 3D polymer.